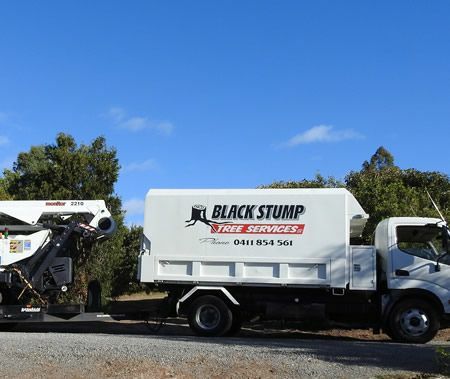 Black Stump Tree Services Adelaide Hills is a family owned business established in 1996 with over 33 years experience in tree pruning and removal that adhere to Australian standards. Our dedicated team comprises qualified Arborists who specialise not just in tree removal Adelaide Hills property owners can rely on, but also tree care. It’s vital that you get the right advice from a professional Arborist to make sure the job is done right. We pride ourselves on always leaving your job site clean and tidy, so you can be confident that you’re getting professional workmanship. Trees are essential to our ecosystem. However, they can become dangerous if they’re not regularly cared for. 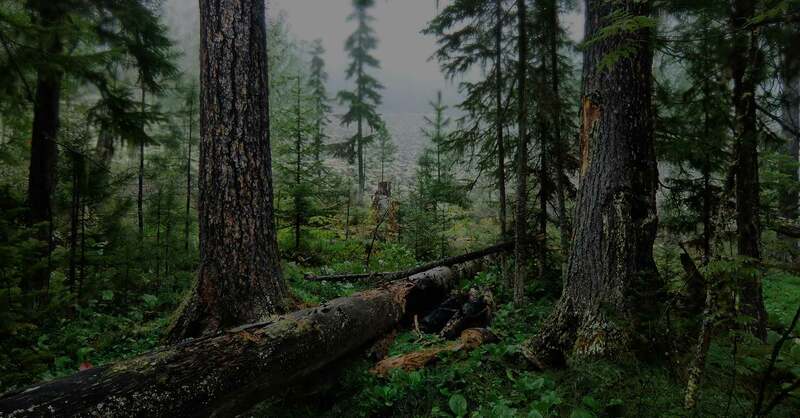 Sometimes, removing a tree and the remaining stump is the only sensible and safe solution. From 1 stump to 30 stumps, we have stump grinders to suit tight access areas and also one of the biggest stump grinders in the area. 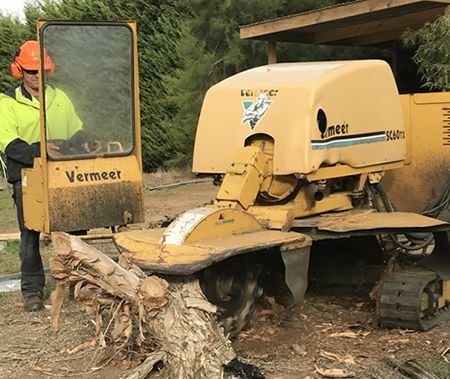 Stump grinding is an optional part of tree removal Adelaide Hills clients can choose, which allows you to use your land to its full potential. 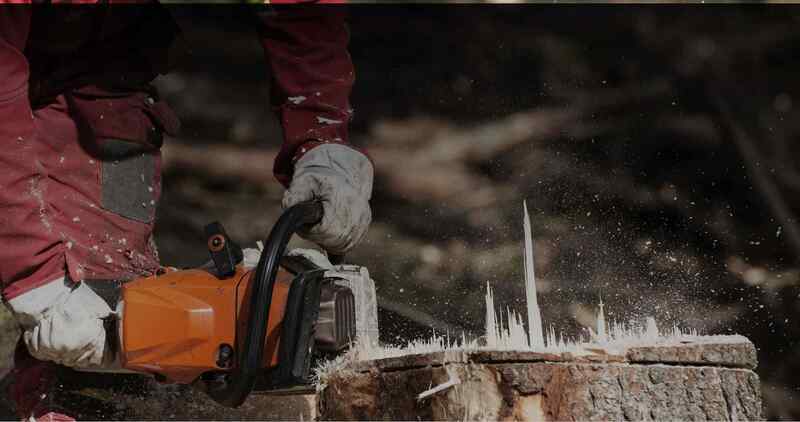 We ensure no damage is done to your property while we perform our stump removal Adelaide Hills. We’re also certified in the transport and application of chemicals, should you need your stumps poisoned. Our qualified Arborists are trained in all aspects of tree pruning Adelaide Hills clients require. We can offer long-term solutions to your needs, to keep your trees safe and healthy. 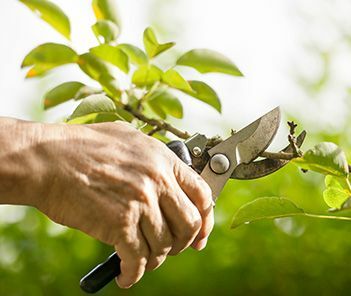 When a tree is properly trimmed and maintained, it will stay healthy, grow better, reduce possible failure during high winds, and will improve the overall look of your property. We also provide the option to remove the debris, or mulch it and leave it with you to spread around your garden. 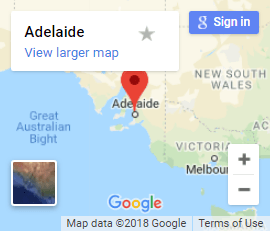 We’re the trusted name in tree pruning Adelaide Hills turns to because we always take the time to engage in a consultation with you to discuss all of your requirements and concerns before we start our work. Why choose the team here at Black Stump? 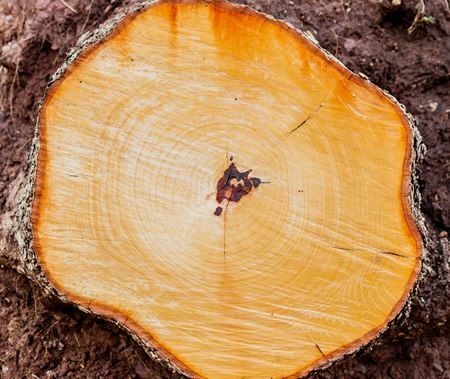 When you contact a Black Stump arborist Adelaide Hills, you will always talk to a professional, always save yourself time and effort and can be sure that you’ve made the safest choice. 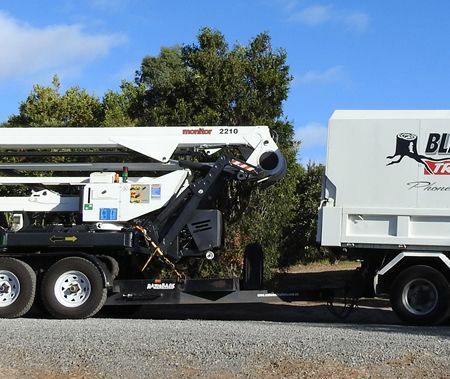 Our qualified staff have the best equipment and capability to use it, ensuring that all our arborist Adelaide Hills services are swift, secure and effective. 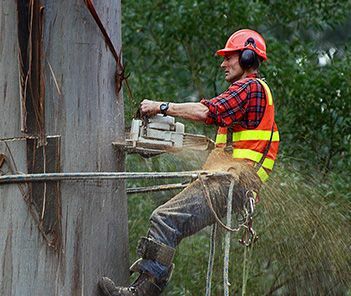 Health and safety of all involved is a top priority for us, which is why Black Stump workers are all covered by Workers Compensation Insurance and $10 million Public Liability Insurance. For a FREE written quote to get your job done right the first time simply call 0411 854 561. We look forward to helping you to care for your trees, large and small. 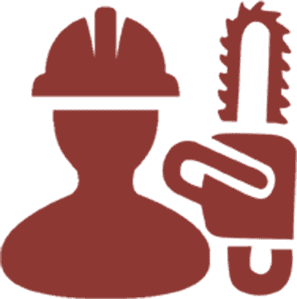 Our qualified Arborists can provide safe total tree removal. We remove tree stumps by using our huge stump grinding machine. We have years of practice in domestic and commercial tree pruning. Get the right advice from an Arborist to make sure it’s done right. We can mulch the debris and remove it or use it for your garden. Certified transport and application of chemicals for stump poisoning. With Cherry Picker available, no tree is too big for our team. 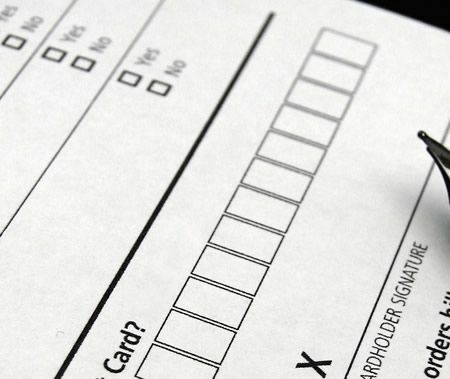 We offer you FREE written quotes for all of our tree services. I cannot recommend Black Stump Tree Services enough. Excellent service and LOCAL! Based in Nairne Roger and Leanne do some great work. Roger removed 2 maple trees in my front yard, cut them down, mulched them and ground the stumps out. Great service and price.